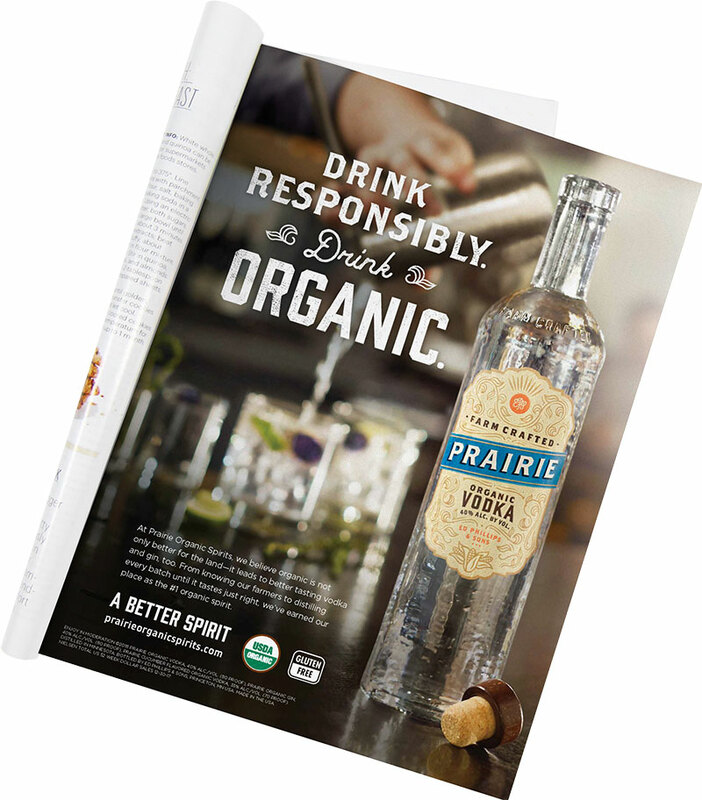 Prairie Organic Spirits is the first and number one selling certified organic spirit. 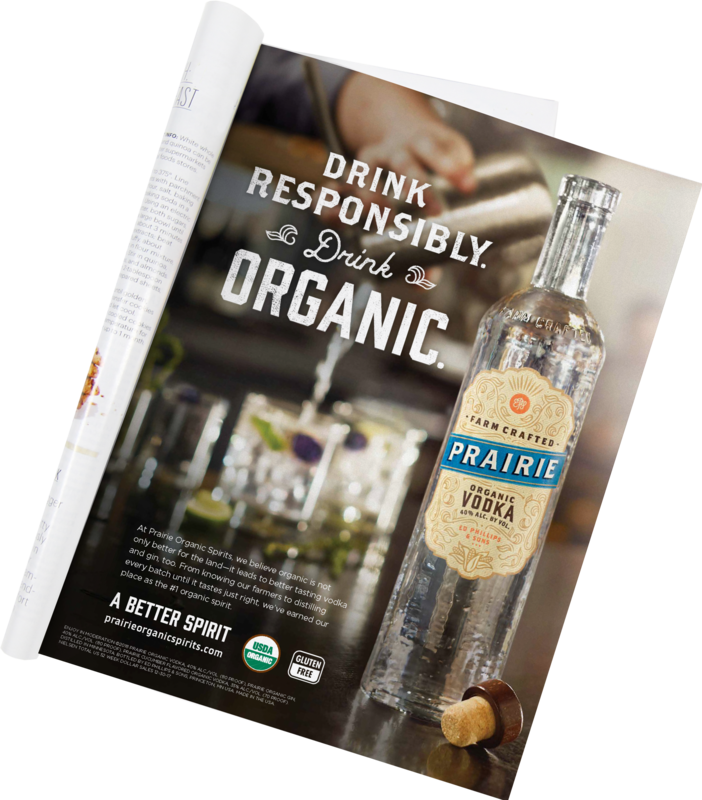 To drive sales in 2018, Haberman is launching a national consumer campaign centered on the theme, A Better Spirit. MediaPost showcases the anthem video of the campaign and announces Haberman’s new partnership as agency of record.